Children’s Flex Mastr Tap Shoe for Easy Toe StandsNail your toe stands like the pros in the Flex Mastr tap shoe. The split-sole is specially designed for flexibility, foot articulation and the most skillfull of toe stands. 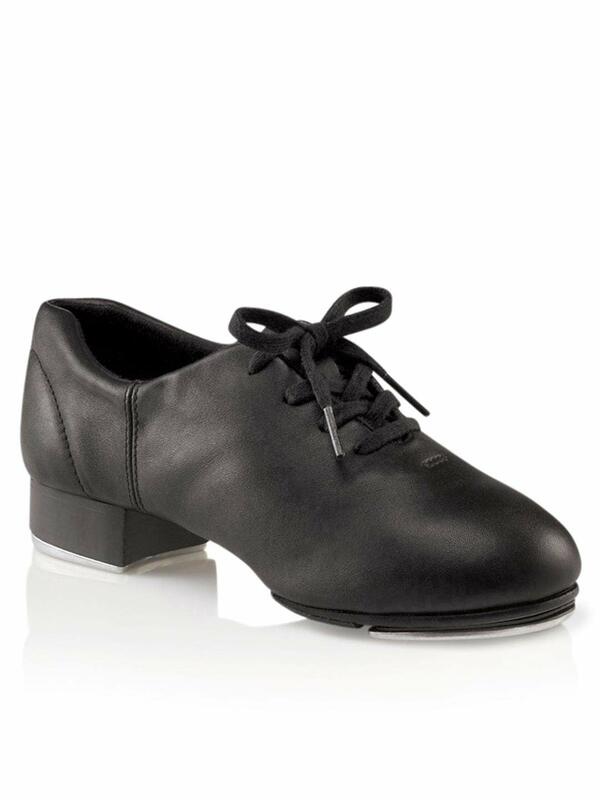 High quality Poron — Capezio Girls’ Flex Mastr Tap Shoe. The Flex Master Tap shoe will be music to your little one’s ear. This novice-minded dance shoe from legendary shoe maker Capezio features a sturdy toe box and split-sole profile, including taps specially designed to produce a deep, resonating tap, which is sure to motivate and thrill your little performer. A flexible leather upper is lined for comfort and breathability, while its lace-up style is a cinch to adjust, even for little hands.